- On the left sleeve there is the Gernikako arbola leaf (symbol of traditional freedoms for the Biscayan people, and by extension for the Basque people as a whole). This was one of the first shirts that I bought when I began collecting club football shirts. I found it curious that a shirt would feature a leaf on it. If only I knew back then what I do now, a leaf is pretty vanilla compared to some of the crazy designs and features that are present on some of my other shirts. Apart from the leaf the shirt follows the typical mould of a Athletic Club shirt. 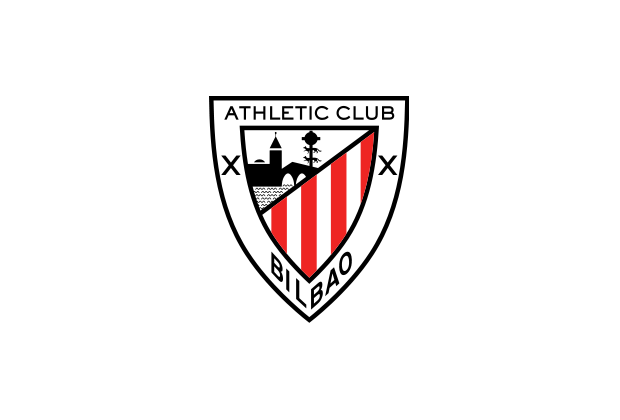 Athletic's official policy is signing professional players native to or trained in football in the greater Basque Country, including Biscay, Gipuzkoa, Álava and Navarre (in Spain); and Labourd, Soule and Lower Navarre (in France). 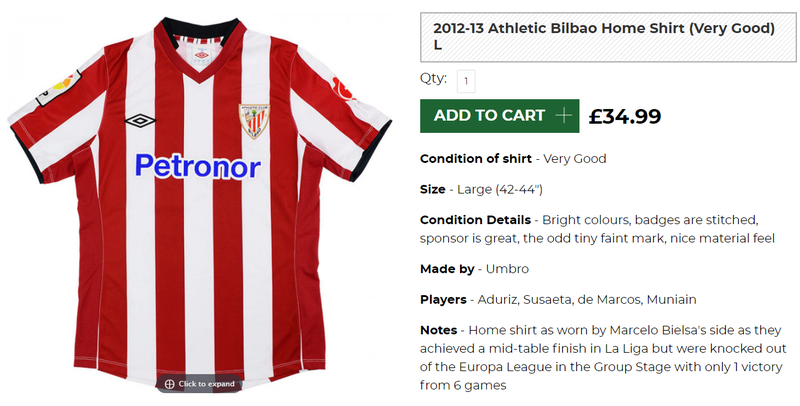 If the above has given you some inspiration to buy an Athletic Club shirt then why not buy one of theirs from this season. Clicking on the photo will take you to the retailer.